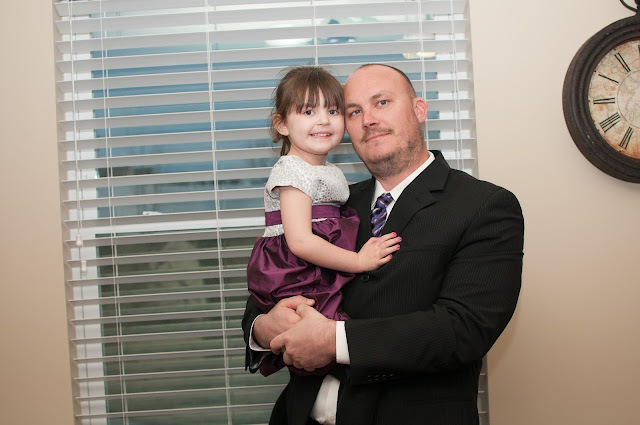 This was our second year for the Daddy's Little Sweetheart dance. 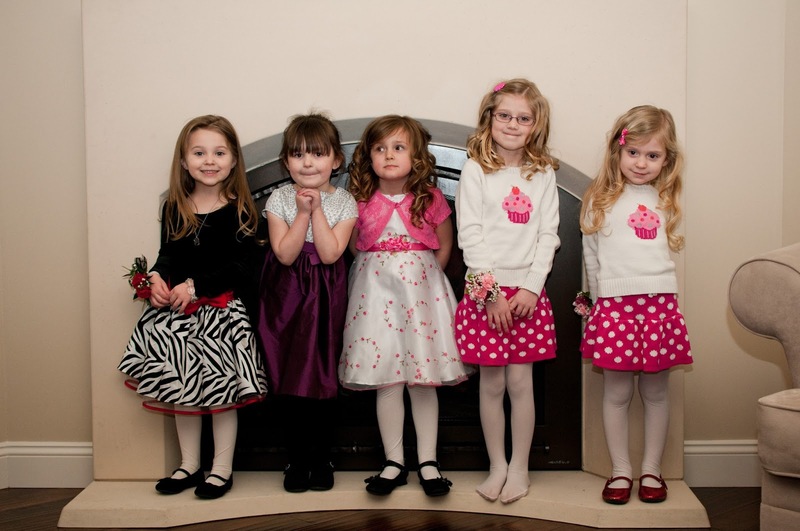 Looking back at last year and seeing how much all the girls have grown is just so fun...and so scary! Getting ready was SO much fun. 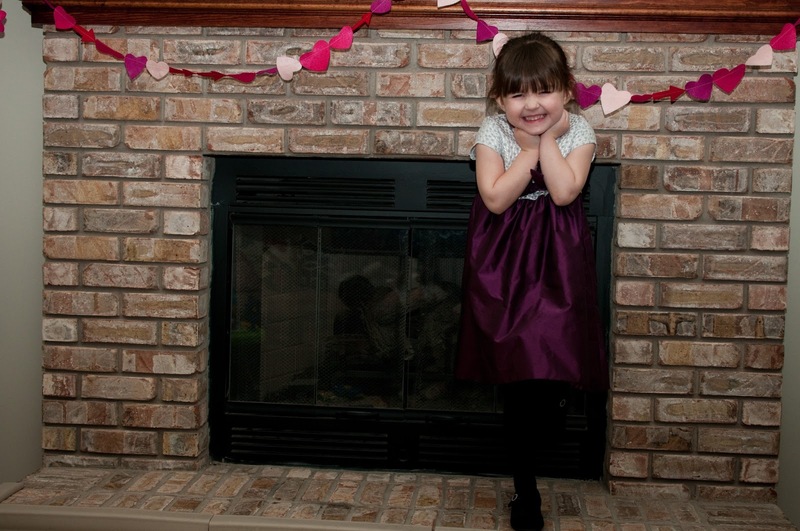 Carli Grace was SO excited she could hardly hold still. 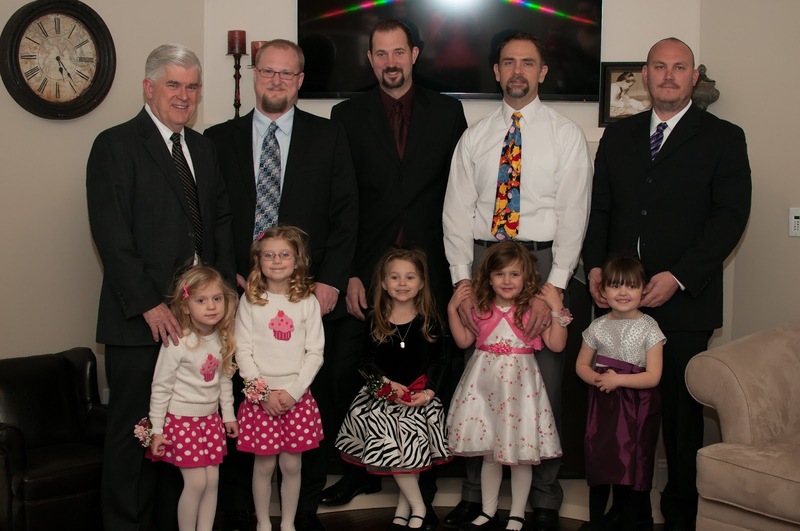 With all the daddies (and grandpa!). 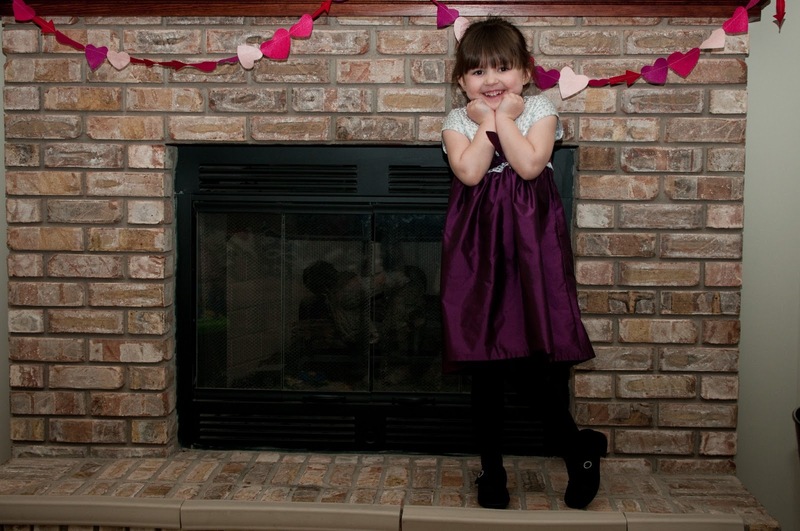 My girl and her special date! 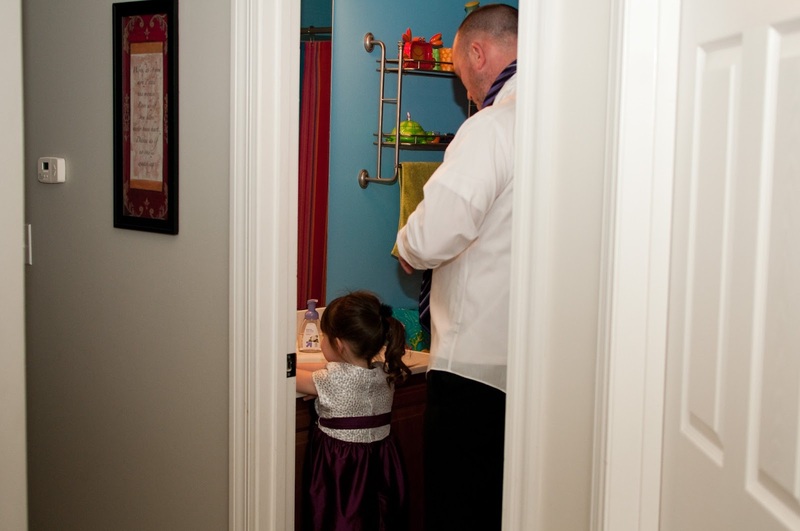 I absolutely LOVE the picture of her and Mike in the bathroom getting ready! Mike - That is one good looking suit. That is so sweet! Love CG's purple dress!